Ofsted School Website Requirements – Let’s Get You Up To Date! As you already know, you’ll often receive little notice of when your next Ofsted inspection is due to take place. You’ll also be aware that Ofsted inspectors may review your school website before and during your inspection and use it as a contributing factor to your final result. By keeping your school website content, images and information up to date, you’ll feel confident and prepared when you receive notice of your impending inspection. The first step to success is to make sure your school website is well organised, easy to navigate and provides clear content. This will give the best first impression to potential Ofsted Inspectors. Make sure your policies are as easy to find as possible – consider having a central policies page or use our Key Information module to organise statutory content. This will save time when updating information as all your policies will be in one place! For an example of how we help schools structure their content, you may wish to look through our school website portfolio. Remember that these changes will also benefit your school community by helping them access accurate information, quickly and easily. Since September 2015, Ofsted have enforced statutory school website requirements. Please be aware that these requirements vary depending on whether you are a maintained school or an Academy/Free School. This is outlined in our Ofsted School Website Checklist, which you can download below. One of the latest updates to the information your school must publish online includes disclosing your Progress 8 and Attainment 8 scores. 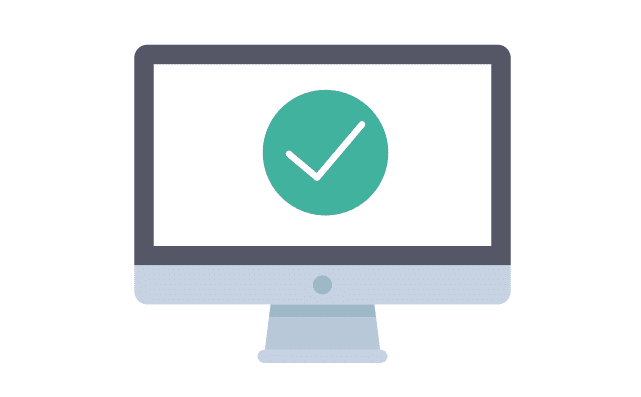 For full details on the information you need to display on your school website, read our Ofsted Checklist to make sure your website is ready for inspection.